When it comes to paying your bills and getting your paperwork to the accountant, especially on the first day of the month when charges are normally due, you don't want to have to make guesses, look for some missing invoice, or worry about the amounts currently in your accounts. You need to have this information live and viewable, all month long. With full records of vendors, payment timeframes, and every amount ever debited from any of your accounts, the CDB's Accounts Payable module makes running a C-store much easier. The CDB's Accounts Receivable module helps you make sure you're collecting all the money owed to you. While many operators have local credit customers who keep accounts open, most modern C-stores have to collect from EBT payments, track income from lottery, rebates, coupons, and other amounts owed to them. Using Accounts Receivable is simple. You set up a database of customers, determine finance rates for late payments, and, at each month's end, automatically generate statements for amounts owed to you. The CDB stores all of your information and makes it easy to keep your customer accounts up to date. If you offer services (such as automotive repair) or non-stock items, it's easy to keep track of these. 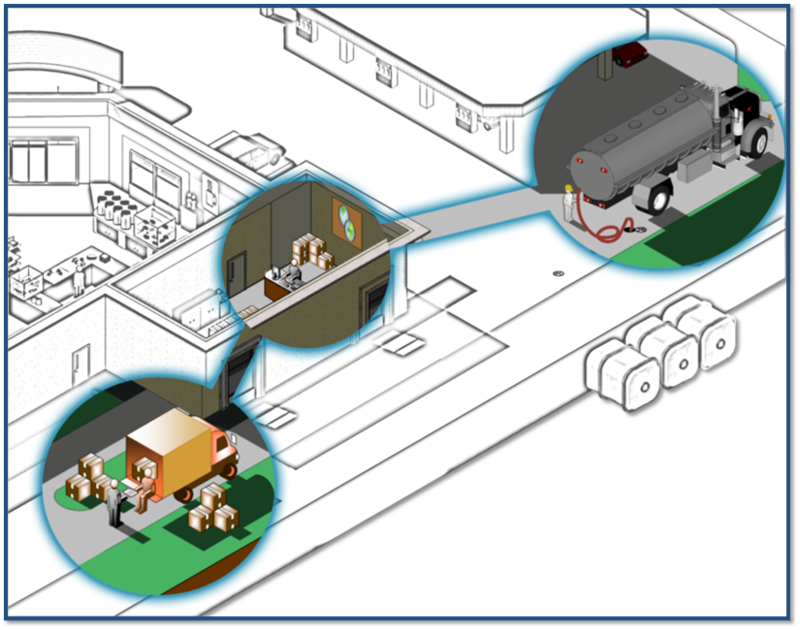 The CDB allows for an infinite number of customer invoices to be created (both automatically through the POS and manually) and assigned to your customer accounts. 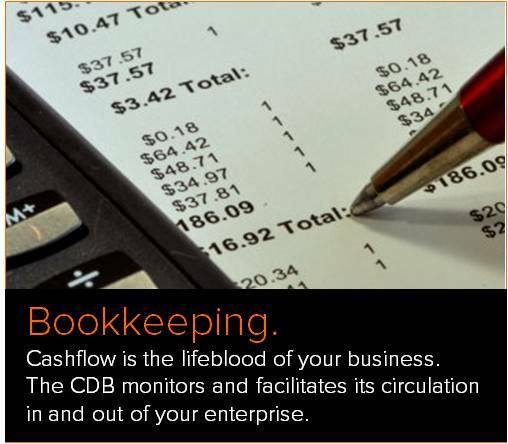 If you don't use bookkeeping software already, you can use the CDB to handle bookkeeping. 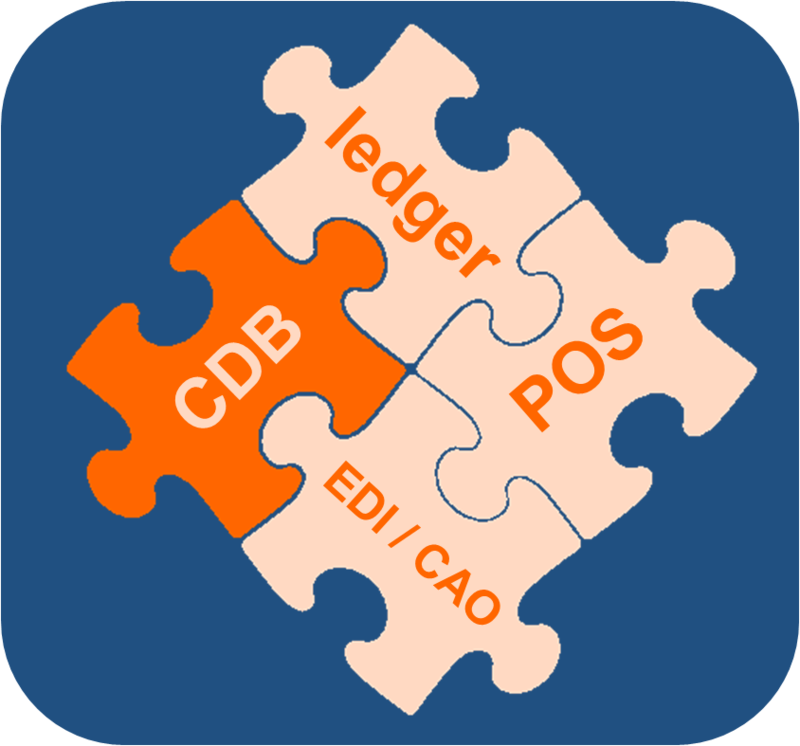 Because the application integrates with your POS, handles EDI and CAO, and contains all of your income and expense information, the CDB is a powerful bookkeeping tool right out of the box.